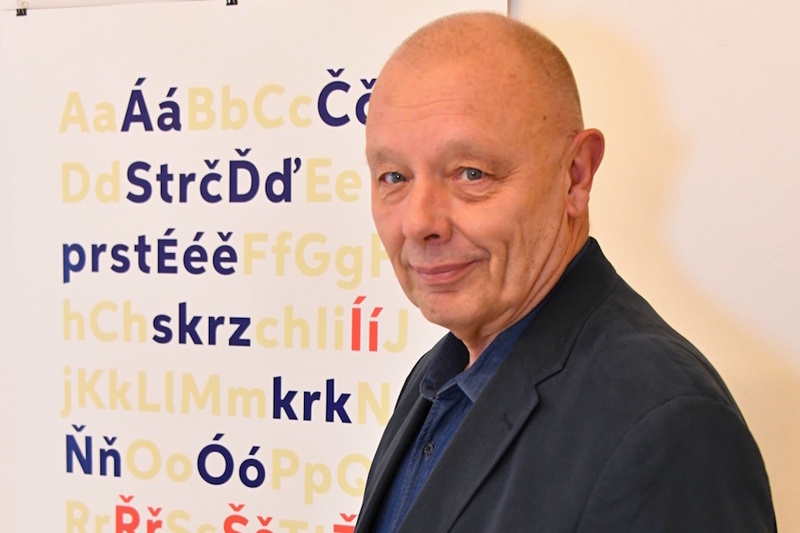 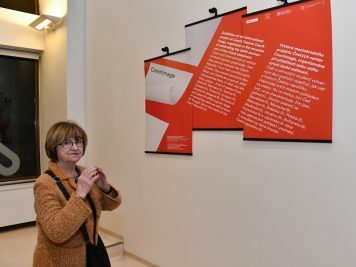 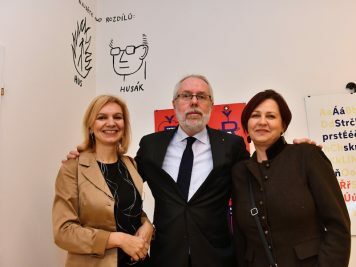 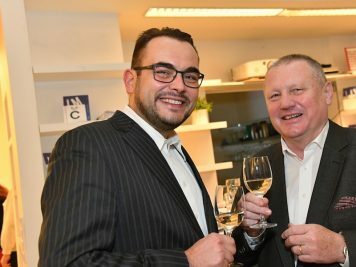 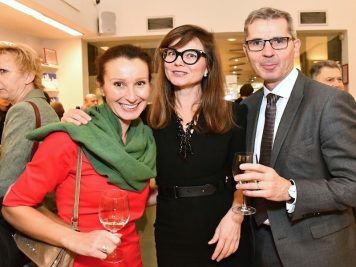 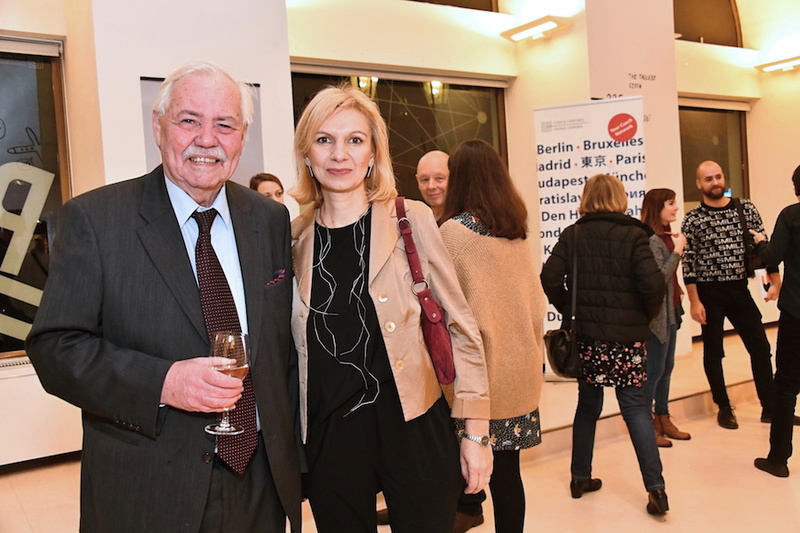 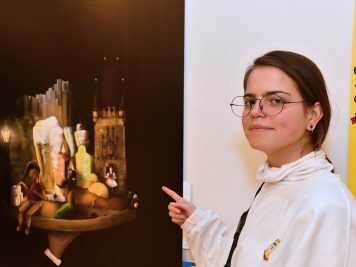 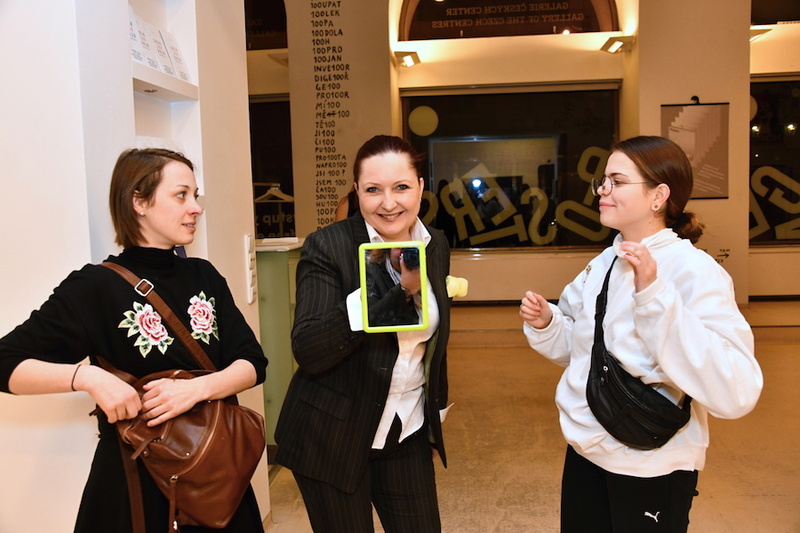 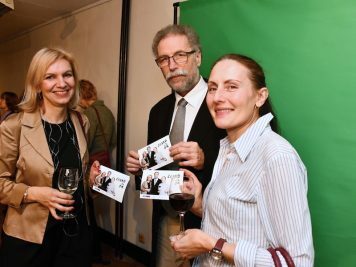 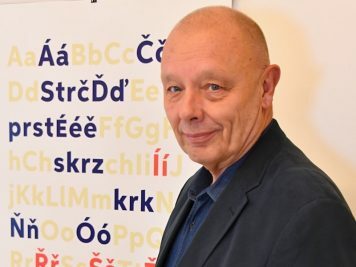 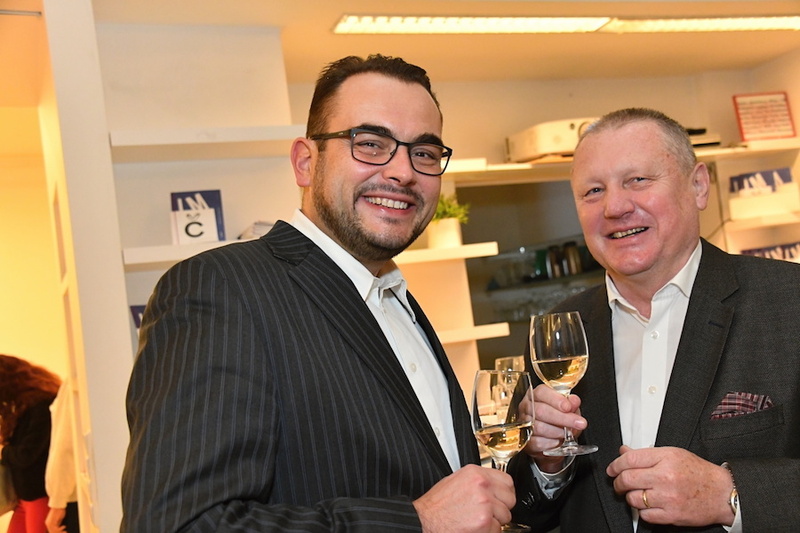 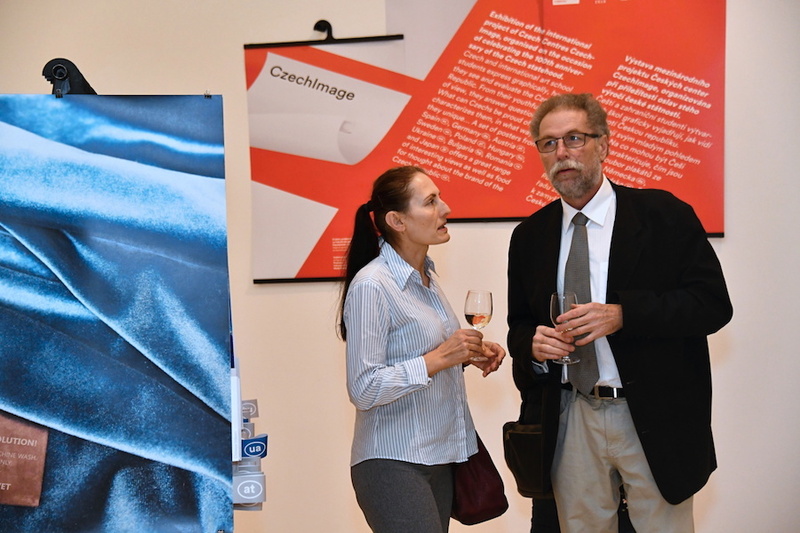 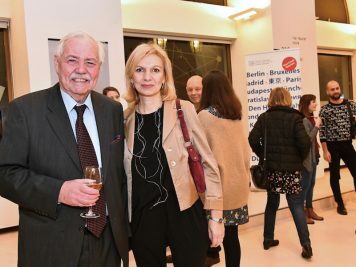 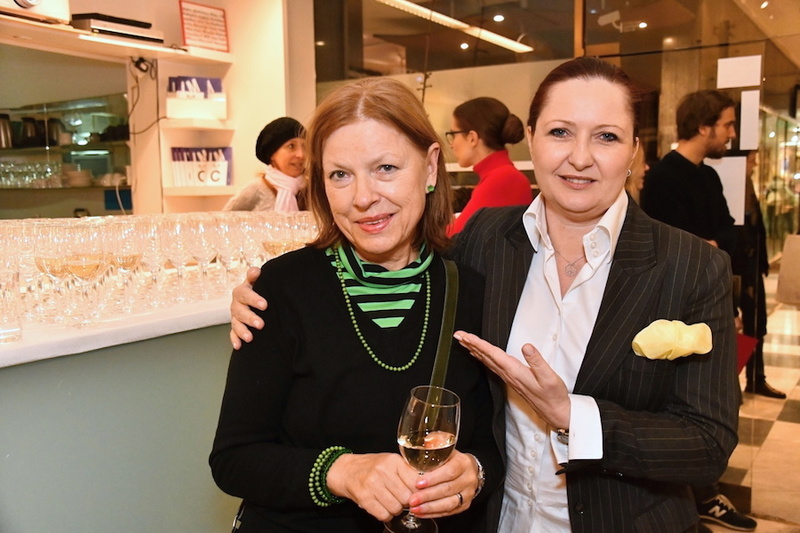 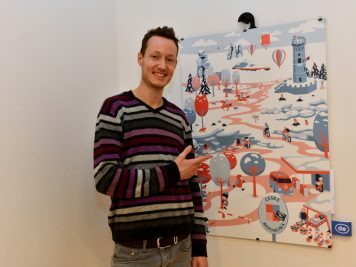 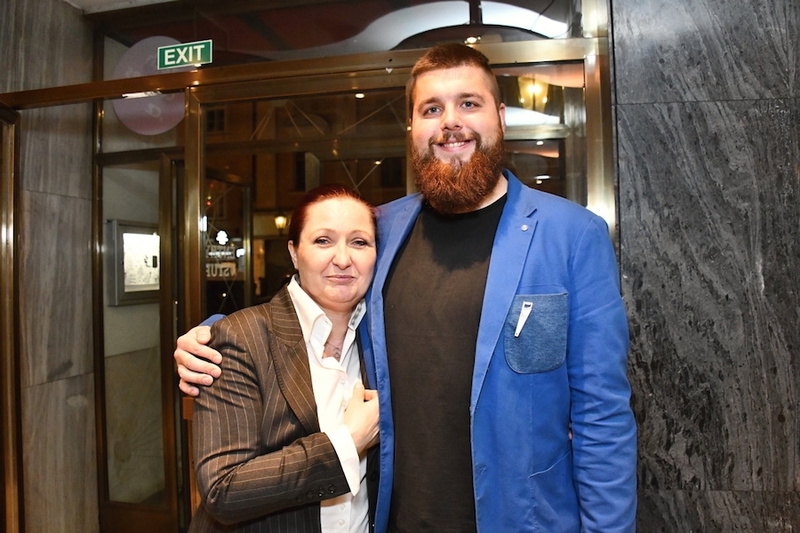 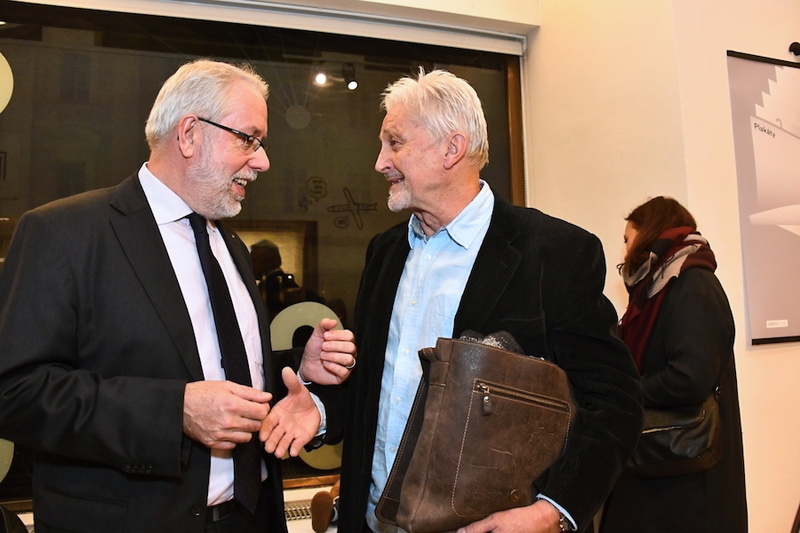 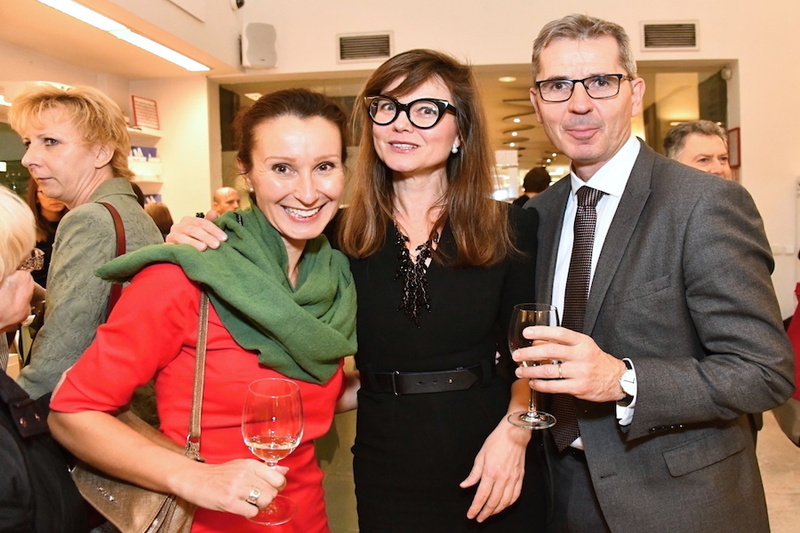 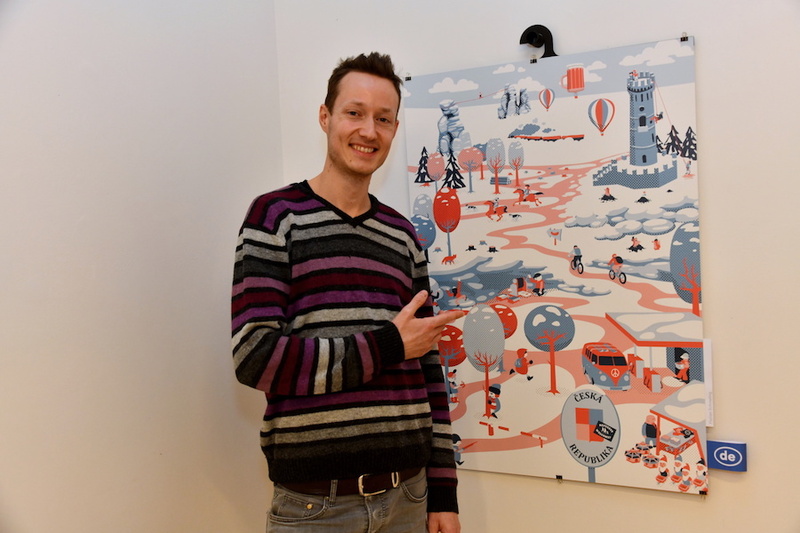 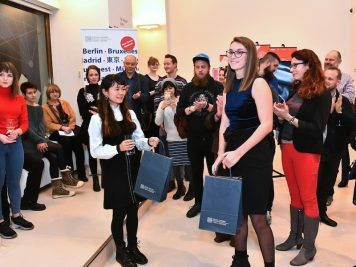 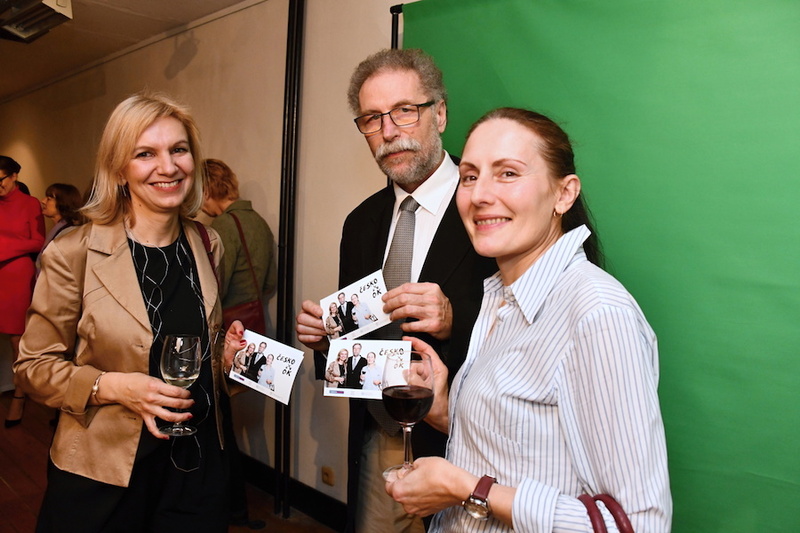 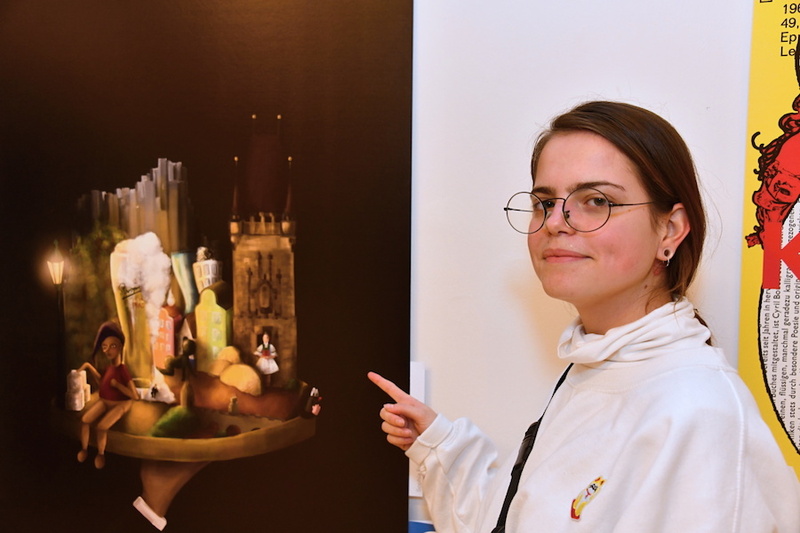 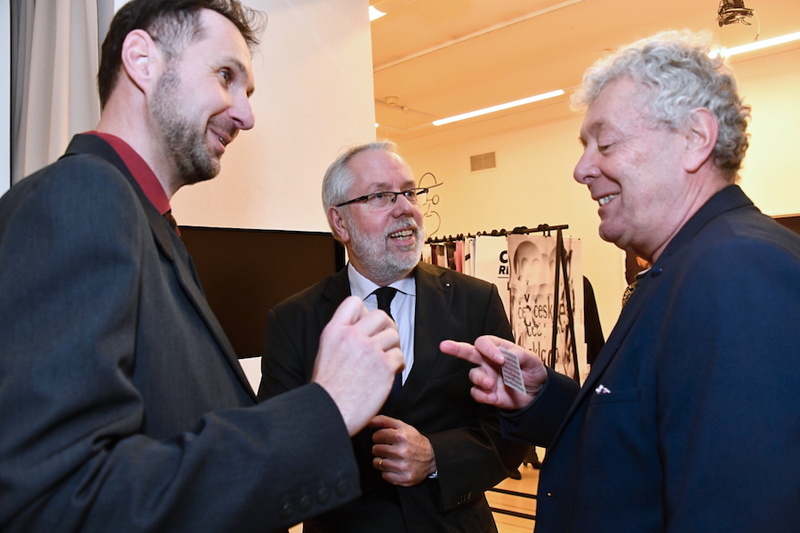 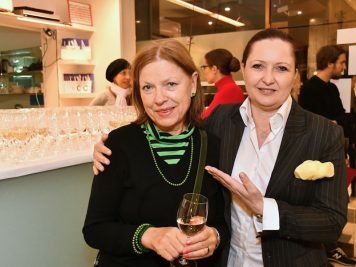 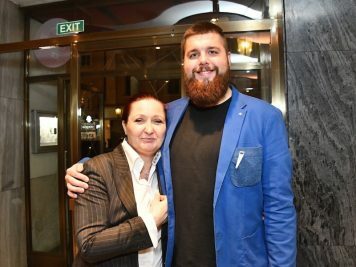 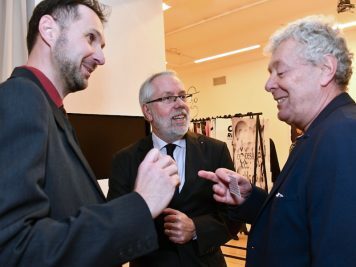 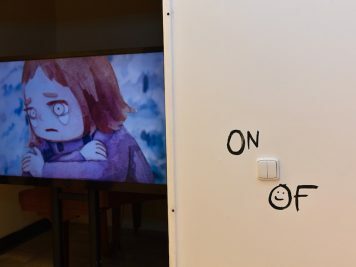 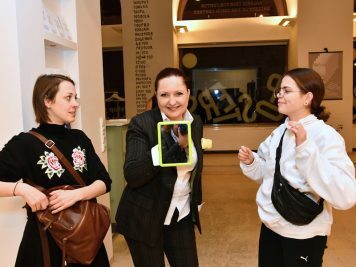 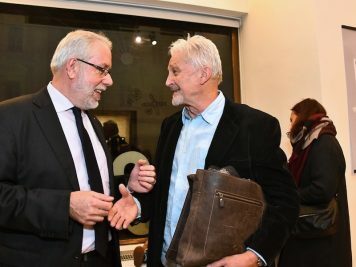 CzechImage exhibition opening took place at Czech Centres Gallery in Rytířská 31, on 10th of December, 2018. 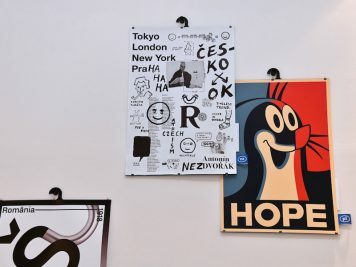 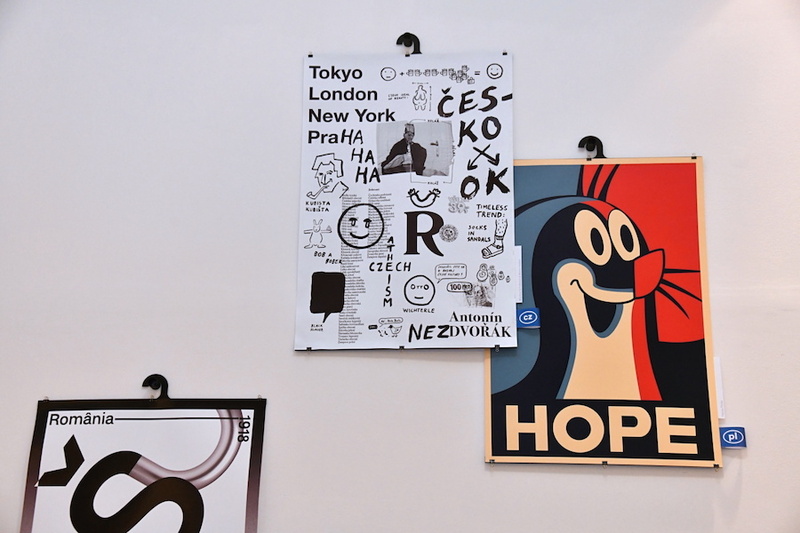 The topic of CzechImage was first introduced in January when students of Ladislav Sutnar Faculty of Art and Design have been asked to reflect on their homeland. 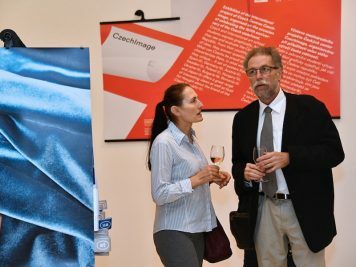 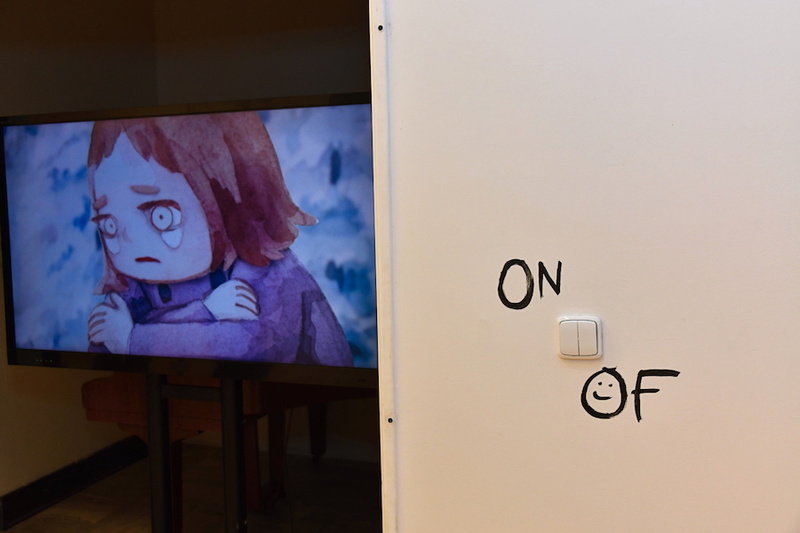 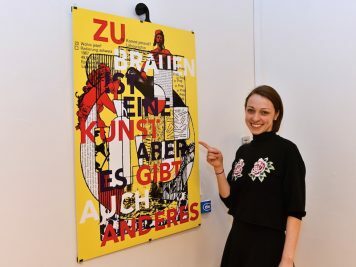 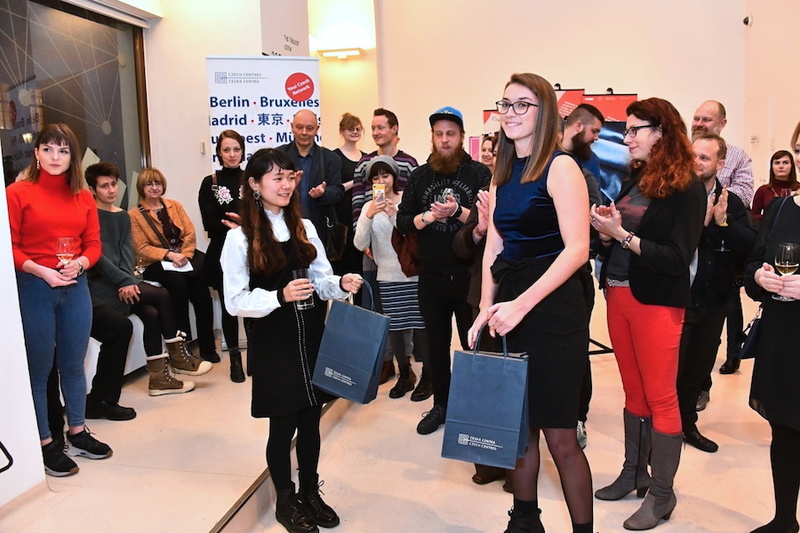 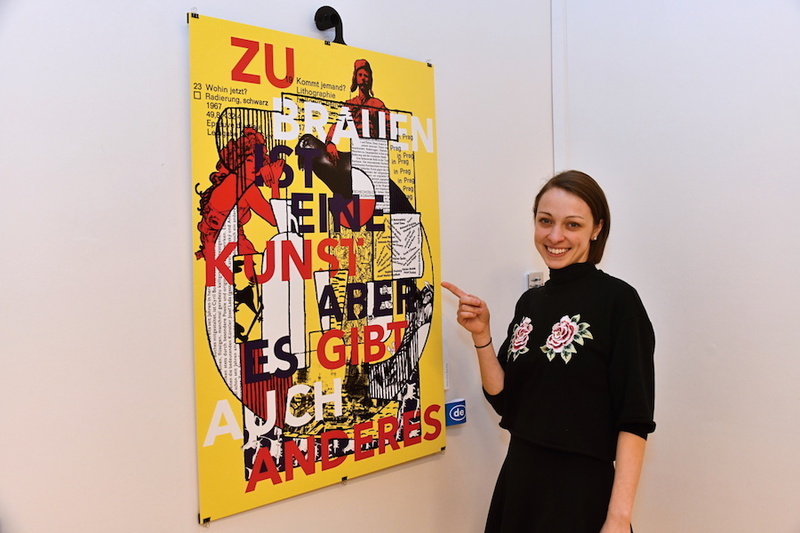 The exhibition features students’ works from ten countries – Spain, Germany, Austria, Sweden, Poland, Hungary, Ukraine, Bulgaria, Romania and Japan. 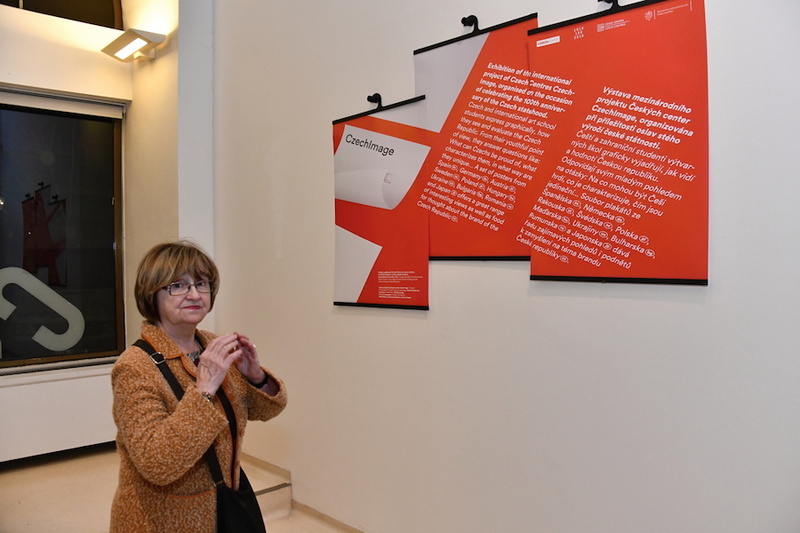 Part of the exhibition is dedicated to reminiscence of the Ladislav Sutner Faculty of Art and Design.